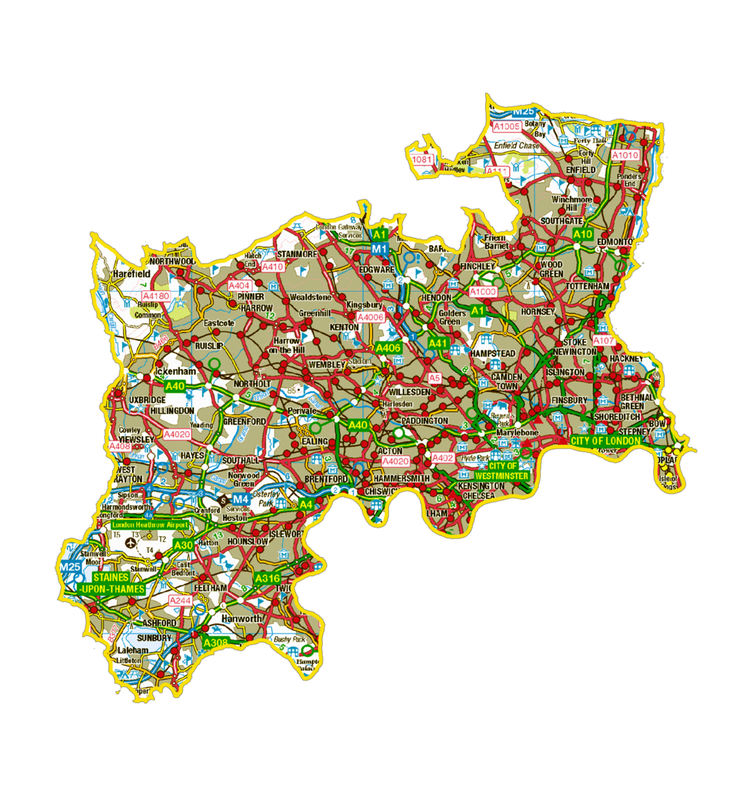 Take a look at who we are working with in the Province of Canterbury. The Diocese of Bath and Wells have held a series of events in Wells Cathedral to educate the local community about modern slavery. They involved local schools, business leaders, and church members and raised awareness of modern slavery both within the diocese and internationally. They are also working with agencies and organisations to consider the particular areas of exploitation which occur most commonly in their diocese, and how they can work to stop them. Following a case of human trafficking and child exploitation in Rochdale in 2012; the Bishop of Derby, Rt Rev Alastair Redfern, addressed the issue in the House of Lords and began work on a draft of the Modern Slavery Bill for parliament. Alongside this national engagement the Diocese of Derby began partnering at a local level, thereby creating the local model that The Clewer Initiative now facilitates nationally. The Diocese of Gloucester is a member of their local anti-slavery partnership which covers the county of Gloucestershire and involves the police and local councils as well as the Catholic Diocese. The Diocesan and Cathedral safeguarding officers are focusing on training, and has trained 500 people since 2016. The diocese and cathedral have used safeguarding training to raise awareness of the issue in the local area, including the signs to spot and the helpline number in all of their training. Transforming Communities Together, the Diocese of Lichfield’s joint venture with Church Urban Fund, is a core member of the Wolverhampton Anti-Slavery Partnership. Their involvement has led to increased collaboration between the church, police and statutory agencies. They work together to raise awareness of modern slavery, support victims and share intelligence. As a result churches in Wolverhampton have been recruited to be on standby to act as reception centres for rescued victims. The Diocese of Canterbury is the third most rurally populated county in England. Over the last decade they have worked with the breadth of organisations across the “rural” sector to deepen their knowledge of the risks and challenges associated with working in this context, particularly when it comes to labour exploitation. This has led to them becoming the lead diocese on slavery in rural areas. The diocese will be working with The Clewer Initiative to run a conference on rural slavery in 2018. To begin their work, the diocese has brought together a working group of people passionate about bringing an end to slavery in their communities. The Diocese of Exeter is working through their joint venture with Church Urban Fund - Transforming Plymouth Together - on a whole range of injustice issues, including modern slavery. They have recently joined their Safer Plymouth partnership, which brings together local authority, police, and other agencies within the city to talk about modern slavery. The partnership also includes the voluntary sector and the faith sector, both to raise awareness but help ordinary people find out what they can do to help. The Diocese of Guildford will be working in partnership with the police, other statutory agencies, the University of Surrey, and the wider voluntary sector to raise awareness of where and how modern slavery is operating in the diocese. They will share ways in which churches can respond to the hidden nature of slavery, in order to help eradicate the exploitation of all people made in the image of God. Lincoln’s work on modern slavery has predominantly been led by the Cathedral, who have hosted high profile events, bringing together the community, the church, and statutory agencies, to see how they can work alongside one another to end modern slavery in their community. They have a particular interest in rural slavery, due to the demographics of the diocese. The Diocese of London are working through their joint venture with Church Urban Fund – Capital Mass – to spread the word about modern slavery. The vision of Capital Mass is to see every parish in London tackling injustice and inequality. They are helping to make connections between organisations working to end modern slavery and congregations who want to make a difference. Initially, Capital Mass have been raising awareness of modern slavery amongst those churches who run winter night shelters. The Bishop of Portsmouth, Rt Rev Christopher Foster has spoken publicly about politics and leadership in a "world where there is so much exploitation of the weak, so much slavery, human trafficking and oppression". Working with The Clewer Initiative, the Diocese of Portsmouth will become the second participating Diocese in late 2017, beginning with understanding the scale of modern slavery in Portsmouth. In a recent speech, the Bishop of Southwark, The Rt Revd Christopher Chessun, highlighted the power and value of partnership. “As we seek to grow the seeds of the Kingdom… we will find ourselves being drawn into active partnerships … with a wide range of groups in civic society. Working together for the common good is the visible sign of our commitment to the world that God loves so much.” This will be a firm foundation for their work with communities and The Clewer Initiative on modern slavery. The Diocese of Truro works with many local organisations and projects, including the Cornwall Poverty Forum, Cornwall Faith Forum and Transformation Cornwall. Through their work they deal with a variety of people who may be vulnerable in different ways, and so it makes sense for them to begin countering modern slavery by safeguarding those who might be at most risk from it. We work together by providing training on modern slavery for volunteers working in food banks, homelessness shelters and other outreach services. After receiving training about modern slavery from The Clewer Initiative, representatives from the Diocese of have become part of the Oxon Anti-Slavery Partnership, co-ordinated by Thames Valley Police. They were the first faith group to join, and their membership has provided the diocese with insights into the landscape of modern slavery in the area. After coming along to our networking day in May 2017, the Diocese of Rochester have been considering how the topic of modern slavery could be tackled in their diocese. They agreed that raising awareness about modern slavery would be part of their new Diocesan Vision, ‘Called Together’. They held a regional conference for Rochester and surrounding dioceses focusing on victim support in June 2018 and training to enable victim support projects is being developed. The Diocese of St Albans is excited about the possibility of raising awareness in their parishes and among their ecumenical partners. They hope to work alongside the police forces of Hertfordshire and Bedfordshire to train clergy and congregations to spot the signs of modern slavery and report their suspicions. Core to the project is their desire to be ecumenical, drawing in people from across different church networks. The Province of York, or the Northern Province, covers twelve dioceses in the north of England: Blackburn, Carlisle, Chester, Durham, Leeds, Liverpool, Manchester, Newcastle, Sheffield, Sodor and Man, Southwell and Nottingham, and York.